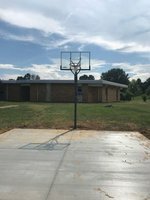 Hawkins Elementary School: Spotlight - Special Thanks!!!! 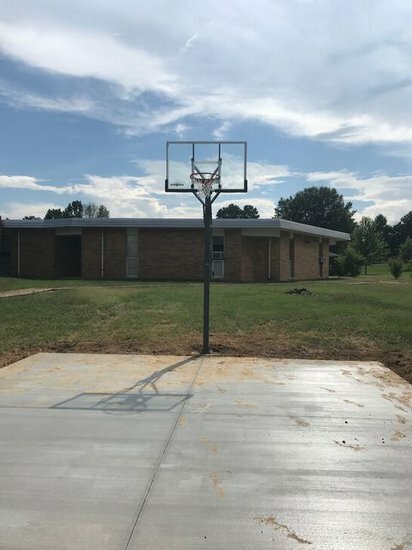 Hawkins Elementary would like to send a big Thank You to our Librarian Becky Redding for receiving the U Trust Grant of 1,500 dollars that made the new basketball court on our playground possible. 50th Anniversary Celebration Food City School Buck Challenge CAN FOOD DRIVE Special Thanks!!! !